The iPhone SE looked no different than the iPhone 5s, but it packed more performance than the iPhone 6s and would eventually become a favorite of those that wanted capable but compact smartphones centered around a fluid operating system. 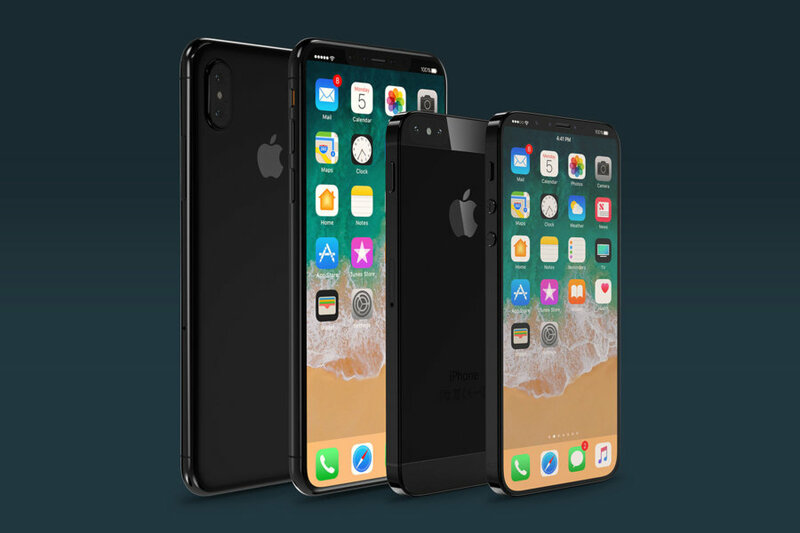 Its been nearly two years since we have seen the successor, but rumors of the iPhone SE 2 have been floating around consistently, which only means that this year could be the year that Apple finally grants us a compact, but very capable smartphone. Here is a rumor roundup of the iPhone SE 2 that details its specifications, features, price tag and more information that you were seeking. While it would make sense for Apple to retain the same 4.0-inch display for the iPhone SE 2, there are rumors that we could see a slightly bigger screen size that goes up to 4.2 inches. While this might not make an astronomical difference when it comes to the viewing experience, the device could end up featuring a bigger battery and crisper resolution. 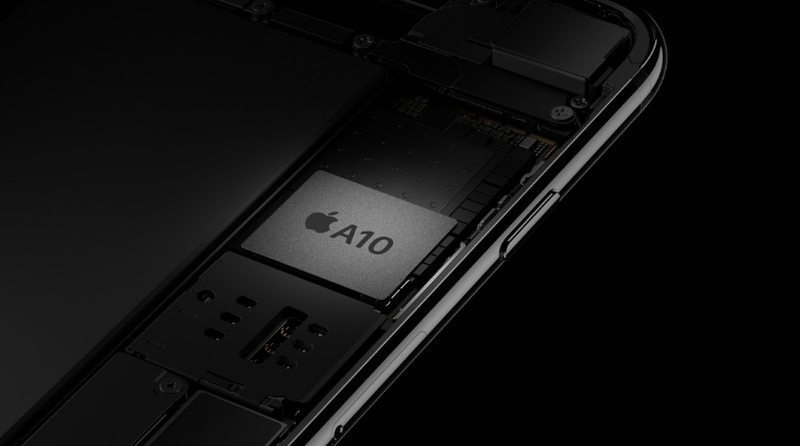 Using an A11 Bionic would shoot up the price of the compact smartphone and since the A10 Fusion is still very capable silicon, Apple is expected to incorporate this in the upcoming handset. The A10 Fusion is found in the iPhone 7 and iPhone 7 Plus and features a quad-core processor configuration. 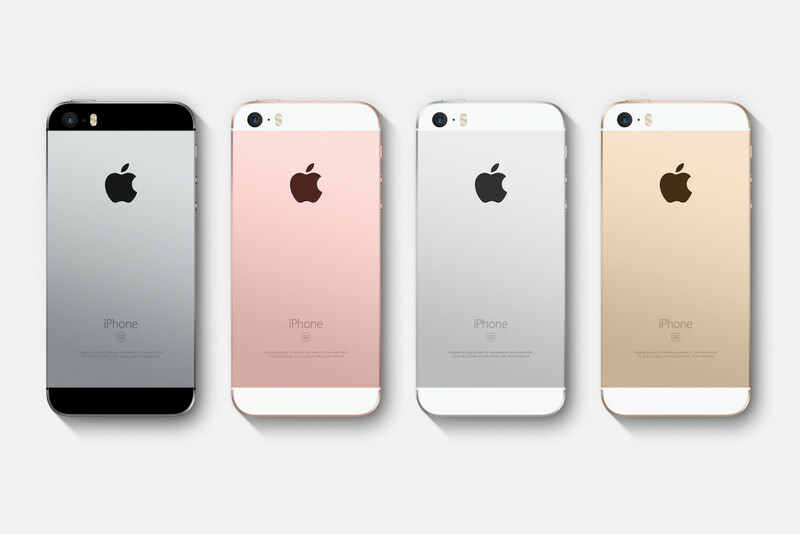 When the iPhone 7 and iPhone 7 Plus were being announced, Apple also announced the iPhone SE earlier that year, and it featured the Apple A9 SoC, which is present in the iPhone 6s and iPhone 6s Plus. The A10 Fusion is definitely no slouch when it comes to performance and it is still faster than the Snapdragon 845 and Exynos 9810, which are the fastest chipsets to be running in Android flagships these days. Unlike the A11 Bionic, however, the A10 Fusion can either keep the performance cores, or the power-efficient cores active; it cannot keep all four cores running at the same time. This will not be a deal breaker by any means when it comes to the performance side of things because if you own an iPhone 7 or iPhone 7 Plus, you will know just how fast the iPhone SE 2 will end up being. Sticking to the tradition of not incorporating an expandable storage slot, the iPhone SE 2 will either come in the 32 or 128GB capacity variants. The storage will more than likely be based on the UFS 2.1 standard, making the phone very snappy and responsive while also opening up applications instantly. Supplementing the performance of the A10 Fusion chipset will be 2GB of LPDDR4X RAM. For the iOS platform, 2GB of RAM will be more than enough to get a ton of things done. Sadly, the headphone jack is not going to be making a comeback in the iPhone SE 2 as Apple has bid farewell to the archaic component ever since the inception of the iPhone 7 and iPhone 7 Plus. To charge and listen to media, you will have to take advantage of the Lightning connector or attach a pair of Bluetooth-enabled headphones or earphones. According to Japanese publication Mac Otakara, it has been confirmed that the headphone jack is not going to be present on the iPhone SE 2, which is a real shame. 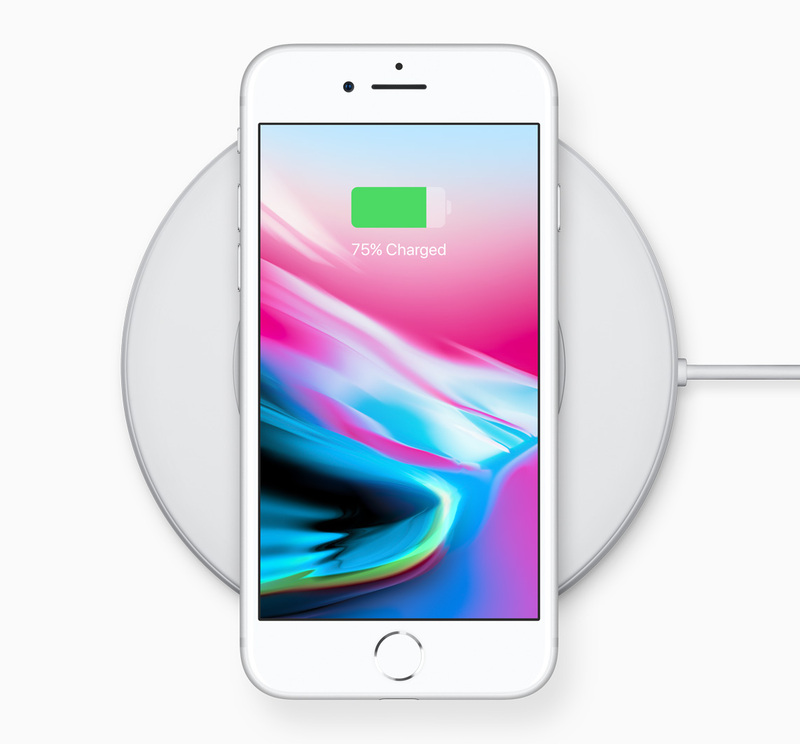 Speaking of charging, the iPhone SE 2 might end up being a blessing in disguise because rumor has it that the miniature iPhone is going to provide support for wireless charging. This means that the iPhone SE 2 is going to differ from its predecessor in materials by sporting a glass back. Beware though, because if you accidentally break the glass back, then Apple will be ready to replace it for you, but for a very hefty price. Face ID is not going to be present because the handset will sport the same ‘thick bezels’ design like the iPhone 8 and iPhone 8 Plus. In short, this means that the iPhone SE 2 might get a capacitive home button that will also get the latest iteration of Touch ID. Another change that we might see on the upcoming phone is IP67 water-resistance. Though less protective than IP68 water-resistance ratings that devices like the Galaxy S9 and Galaxy S9+ yield, the iPhone SE 2 will still be able to keep dust and water at bay. We also believe that the compact handset will get a 3D Touch display. It might not make sense to a lot of users since developers have not really taken advantage of the feature, but it is an addition that more or less prevents you from having to take a few extra steps when opening an app or completing an action on the smartphone. As much as we would love to see a dual-camera, it does not look like it is going to happen and that is probably to conserve costs and provide a cheaper iPhone model to the masses. 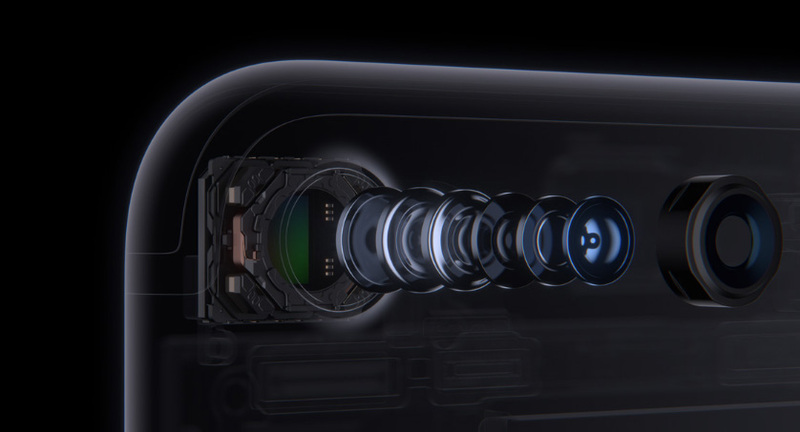 We are expecting a 12MP rear shooter that will get OIS as well as a 7MP front-facing camera. It is almost as if the iPhone SE 2 will get the iPhone 7 hardware from the camera front as well. Do keep in mind that due to the lack of a dual-camera, the phone will not have optical zoom and users will need to rely on digital zoom instead. Additionally, you will not be able to take advantage of Portrait Mode, which is available on models like the iPhone 7 Plus, iPhone 8 Plus and iPhone X. Whether Apple will be bringing in a software update to allow users to switch to Portrait Mode while using an iPhone SE 2 remains to be seen. For now, if you want to experience slightly better and exclusive camera features, we recommend grabbing the bigger-sized models. 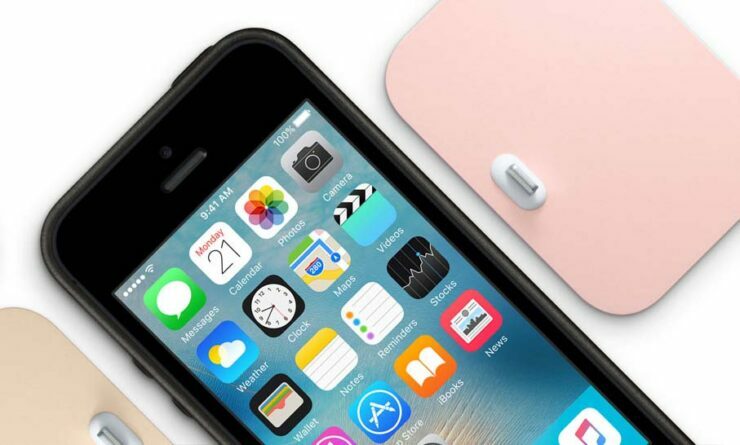 Rumors are claiming that the release date of the iPhone SE 2 is set for WWDC 2018, an annual developer’s conference that takes place during the month of June. However, it is possible that Apple hosts an event this month and start selling the device as quickly as possible to secure a lower-priced smartphone market. Consomac also provided a regulatory filing leak in which there were unannounced iPhone models detailed, so the iPhone SE 2 might be one of them. Rumors also claim that thanks to some additions such as wireless charging, slightly better hardware, and a changed design, the iPhone SE 2 will carry a slightly higher price tag than its predecessor. We believe that the base model will set you back by $449, while the 128GB model will cost you $549. The highest storage model will actually be cheaper than the iPhone 8, which starts at $699. 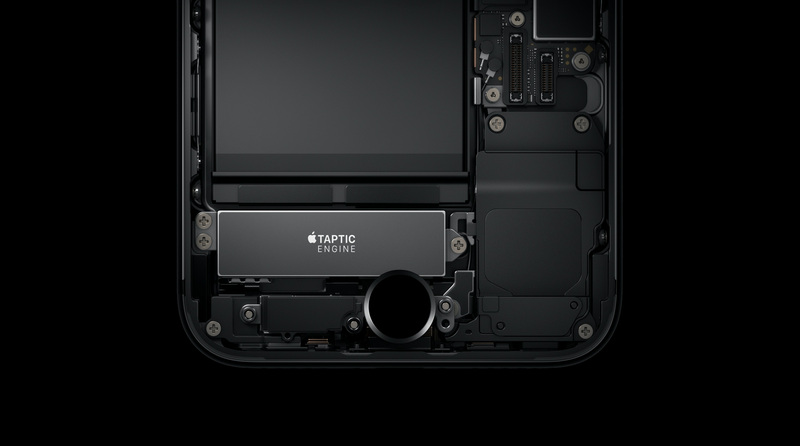 The iPhone 7, on the other hand, costs $549 for the 32GB model, so you’re getting pretty much the same internals and possibly better features for $100 less while compromising for a smaller display. If you want to check out the complete specifications that we think will be present on the iPhone SE 2, those have been listed below. Also, let us know down in the comments what features you think will be present in the upcoming iPhone.